National Cherry Popsicle Day in the United States is celebrated on the 26th of August. Popsicles have become a staple in the United States. They are commonplace at every backyard barbecue or Fourth of July celebration. Everyone knows popsicles by their colors and red is the favorite among all popsicles. 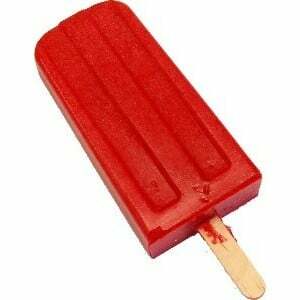 These red popsicles have a cherry flavor which is well established as the leading flavor in the sale of popsicles. The original popsicles were created completely by accident in Oakland, California. Legend tells that there once was a boy in 1905 named, Frank Epperson, who was outside playing one day. He had a cup that had a soft drink mix and he was using a stirring stick to combine the mix. It grew late and Frank accidentally left his cup on the front porch overnight. That night, the area experienced colder than average temperatures, and the next morning Frank went out to find that his drink mix had frozen with the stick inside of it. Frank was around 11 years old at the time. The invention of this frozen treat delighted the young man and stuck in his mind for many years to come. Years passed and little Frank grew up. He reintroduced the frozen treat, which would later be named Popsicle, in 1922, and started selling them at amusement parks the following year. The frozen popsicles were such a big hit that in 1924, Epperson applied for an official patent for the popsicles. His patent was eventually approved and the name Popsicle was officially given to the frozen dessert treat. Frank Epperson later sold the rights of his invention to a company that started to mass produce them. Then popsicles were available in most grocery stores and as time progressed so the flavors of the popsicles grew in variety. The original flavors were cherry, grape, and apple. 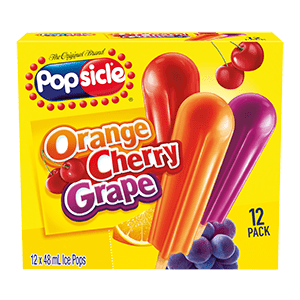 Popsicles are essentially an artificially sweetened liquid that has been frozen for a set duration of time. 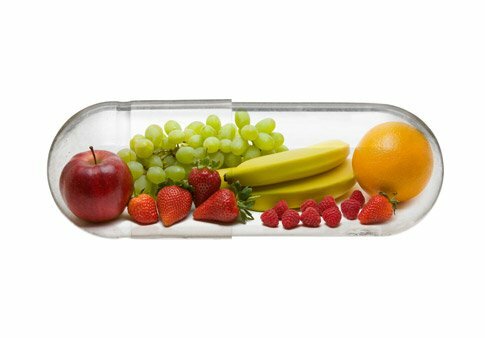 Fruits can be added to enhance the flavor. The flavor combination and creativity is endless when constructing popsicles. Cherry popsicles are among the most popular flavor of popsicles available and everyone knows that cherry popsicles leave people with cherry red lips and tongues. They are easy to make and many people are able to create their own variety of cherry popsicles at home. Molds are sold that will allow the cherry liquid to set in predetermined shapes and allows for the maker to add in extra materials. These extra items might include fruit such as actual cherries. The best way to observe National Cherry Popsicle Day is by indulging in cherry popsicles. These popsicles can be found in almost every major supermarket or grocery store around and they are easy to make at home. The molds are cheap and are built to last, so that you and your family can enjoy cherry popsicles whenever and wherever you want them. Spend some time experimenting with a variety of flavors and colors which you can add to cherry to create a unique taste sensation.